D-Day as finally come ! 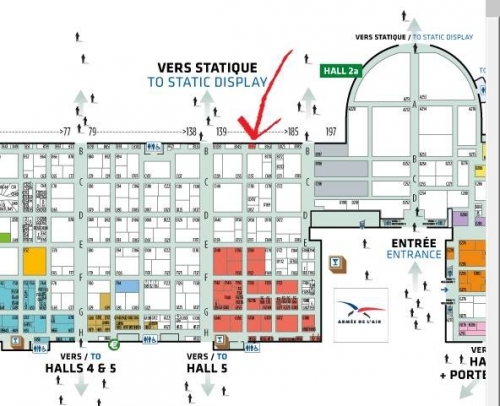 Welcome to the 2015 51st Paris Air Show. 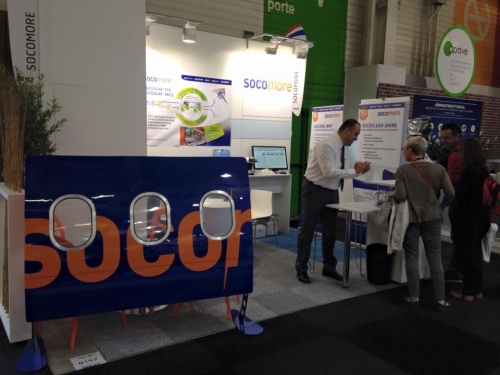 Make sure to check in Flight Lights products on SOCOMORE's stand. Reminder: The Show is open to the public between Friday 19th June and Sunday 21st June 2015, from 8:30am to 6pm. Please your friends and family with a 2015 Paris Air Show souvenir. In Flight Lights products are avalaible for sale at the Museum's official gift shop. Stay tuned for more pictures coming up next !! !